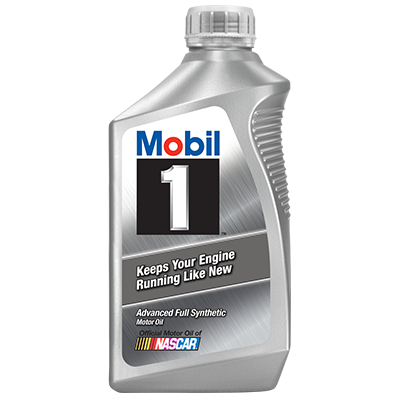 Mobil 1 10W-30 is the most advanced performance synthetic engine oil designed to provide the cleaning power, wear protection and performance reserve to keep engines running smooth and clean. 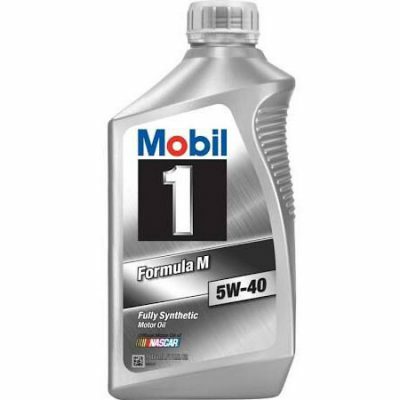 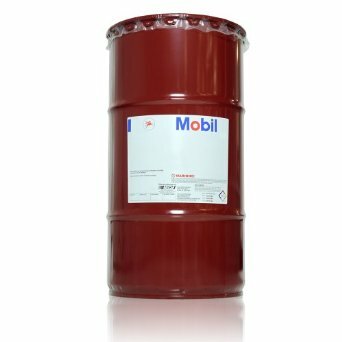 Mobil 1 10W-30 exceeds the requirements of the latest industry standards required by newer modern gasoline and diesel powered automobile engines. 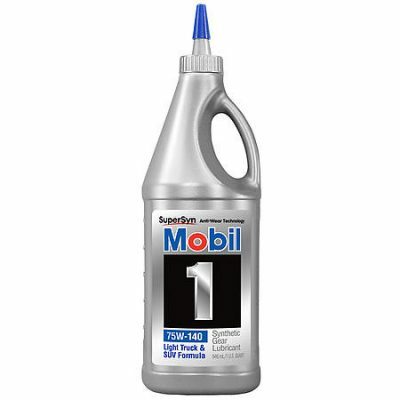 Mobil 1 10W Technology is approved and the first choice by premium car manufacturers including Aston Martin, Bentley, Cadillac, Corvette, Dodge Viper, Mercedes Benz, Pontiac, Porsche.